One of the oldest clubs in the Home Counties (founded in 1890) and its outstanding nine-hole layout runs along the River Thames under the watchful eye of Windsor Castle. 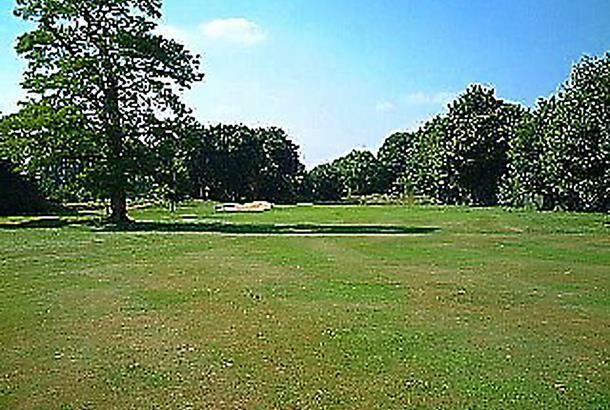 It’s a mature, relatively flat and easy-walking parkland and guarantees a thoroughly decent and enjoyable golfing outing – whatever your handicap. 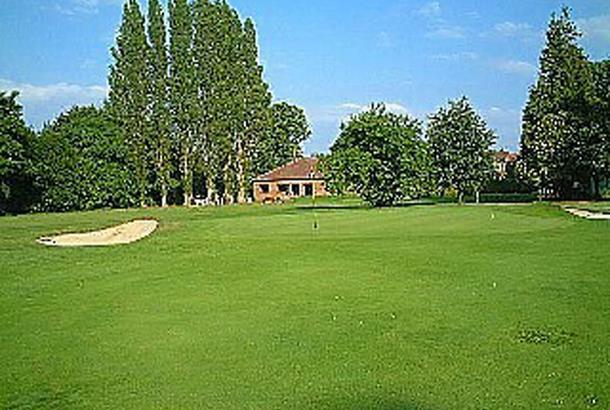 You may be forgiven for thinking that Datchet Golf Course is ‘an easy track’. It is 6087 yards long off the medal tees, a par 70, with a standard scratch of 69 - and flat. But for those of us who play it often and who have also played some of its’ more famous neighbouring golf courses, we can testify that it’s not a golf course to be taken for granted. 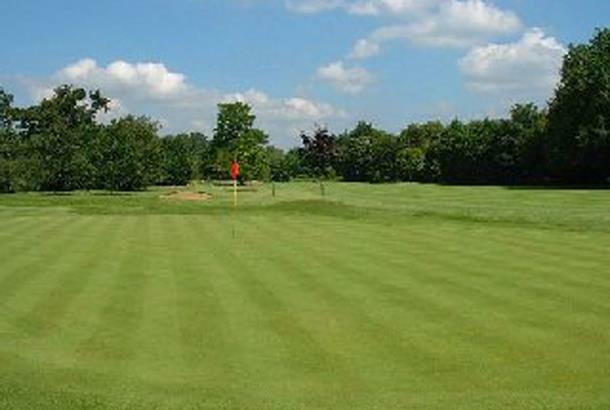 Since 1890 Datchet Golf Club has been providing a tough challenge for its members and visitors alike. Discreetly tucked away just a lob wedge from the centre of the village, you’ll be warmly welcomed by its members and staff alike. We hope to see you soon. Why would anybody pay to be a member here ? The course floods for a few weeks every year, the bar opens after 11am, no food at the weekends and you have to provide and collect your own balls on the practice range - crap.